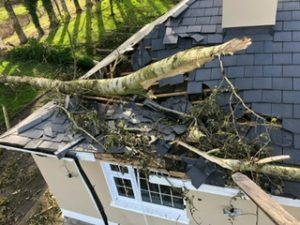 Our team of assessors are currently deployed across the country to deal with property damage claims. We act on behalf of property owners to help them to recover from their loss and damage. 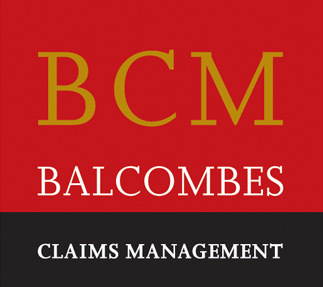 We compile full written claim details to support your claim submission, and we negotiate settlement under the terms of the policy. Secure the premises against further damage/effect temporary repairs. Report the claim to your Insurer. Remove wet or damage contents but do not dispose of them off site. Make an inventory of damaged items or appoint a Loss Assessor to handle the claim to ensure they receive their full entitlement under the terms of the policy.